AeroSoul is a community institution and Cultural resource developed to document and promote the legacy and rich history of the African Diaspora's contribution to Writing Culture(Aerosol Art/Spray Can Art). 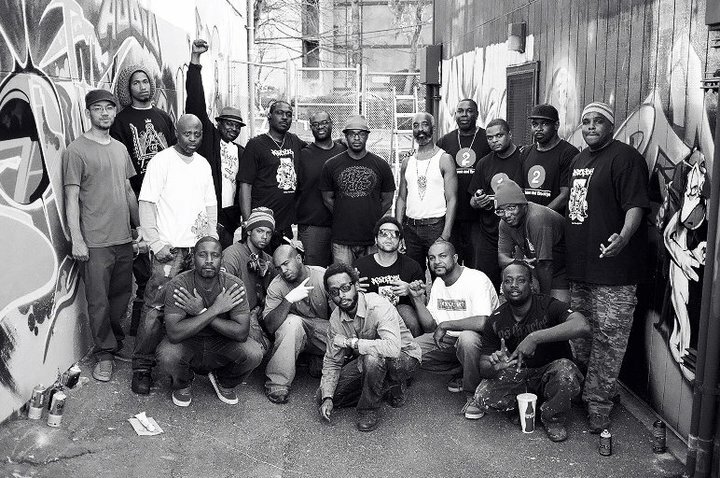 AeroSoul is also a Movement built to seed struggling Black/Brown communities with public Art created in the HipHop vernacular for self determination. This site is designed to promote youth advocacy through HipHop's first element. Passing on the Writing tradition to the next generation helps to insure that our Cultural Rituals will have the Power to Free our collective Spirit & Mind.